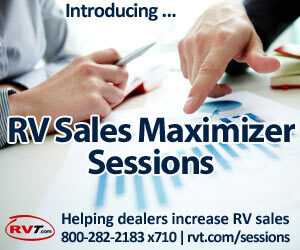 But in RV sales, as in life, “change” is often spelled — o – p – p – o – r – t – u – n – i – t – y. Take for example, the recent changes to RVT.com’s homepage. 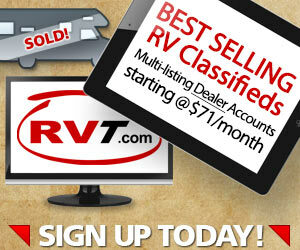 It’s one of the most trafficked webpages for RV sales online. Hundreds-of-thousands of actively shopping RV consumer buyers have been hitting that page every month (year after year), hunting for their next RV. But it just changed … again! So what’s the big, new opportunity? It’s simple. 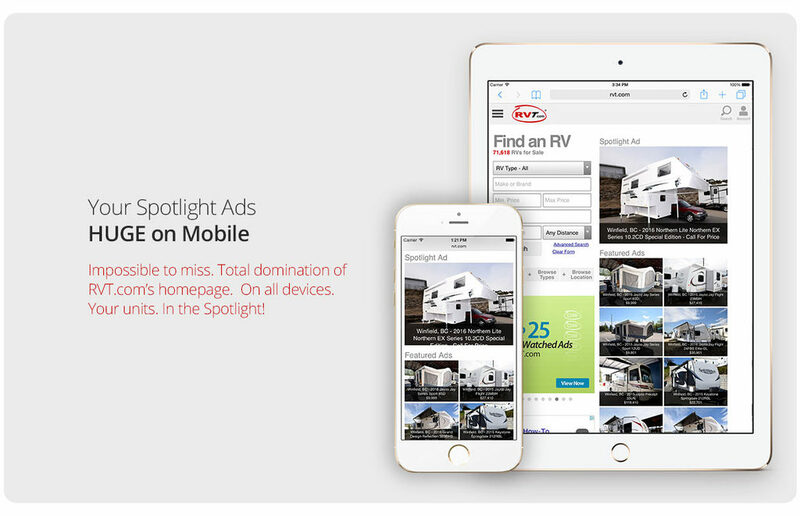 We made the (already huge) Spotlight Featured Ads … 4-times larger. 4 X more Real Estate for certain ones of your units that you’re trying to move – and move quickly. 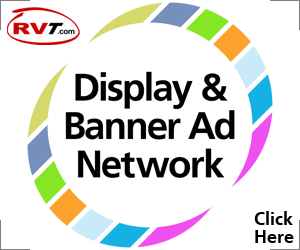 And not only that, but we also moved our Spotlight Featured ads up to the top of RVT.com’s homepage, “above the fold” and into the infamous “golden triangle” where the majority of your buyers’ eyes – and clicks – occur. 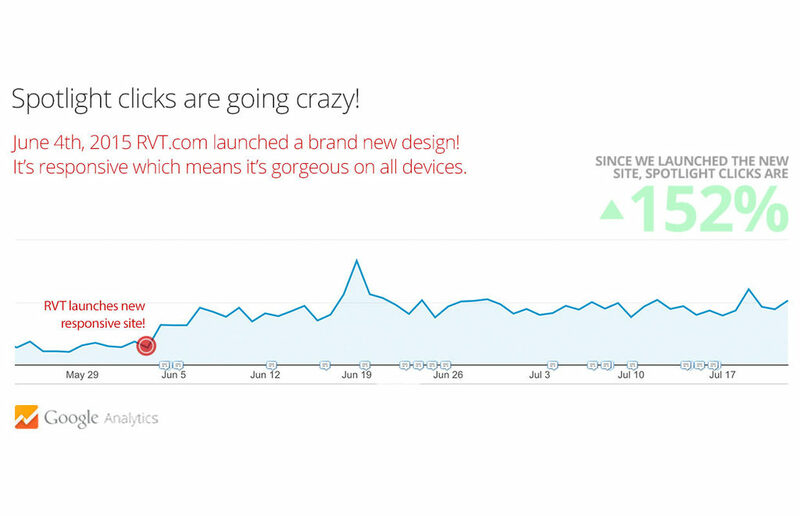 NOTE: the clicks to Spotlight ads are up 152% because we took our entire site “responsive”. Just another example of how change can lead to interesting opportunities … for you. 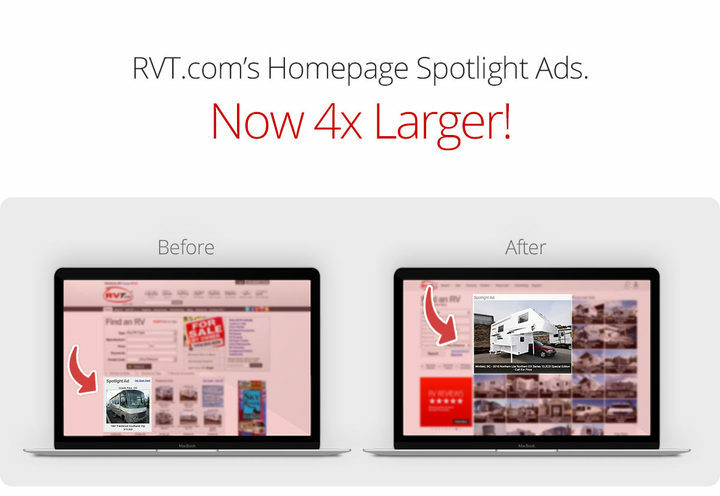 You can buy 1, 3 or 5 of your units into the fabulous Spotlight Featured position by logging into your RVT.com account, hover on Increase Sales and click Add Upgrades. Yes, change brings opportunity. But what matters most … is what you actually DO with those opportunities. Get started now. Great point. As a “professional marketer” I preach to clients that changes are great opportunities to gain market share over the people who hesitate to adapt quickly to change.